Often we come across news about losses resulting from incident of fire. 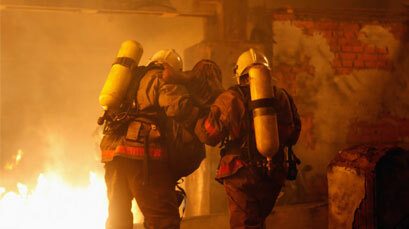 Although preventing fire is often beyond one’s control, Fire Insurance provides means to financially cover the losses. 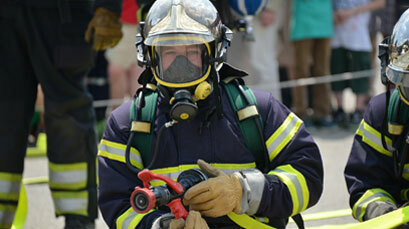 Fire Insurance provides various policies against the losses caused by fire. Apart from fire as basic cover, policies include protections for your expensive antiques, art, jewellery and other valuables, or your liability towards your visitors and neighbors through Householders Insurance Policy. Are you looking for a right Fire Insurance solution ? send an enquiry and we will take care of it.